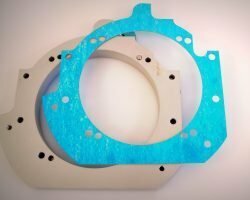 In many applications, making the right material selection is worth more than the cost of the part when failures occur. 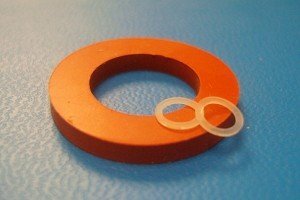 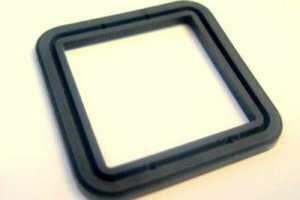 High temperature gaskets and washers are fabricated from materials like Fiberfrax™ Ceramic Fiber, Kapton™, Flexible Graphite, PTFE(Teflon™ ), Nomex™ , Silicone, Fluorosilicone, Fiberglass, Silicone and Viton™ . 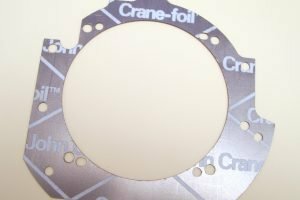 To view our comprehensive listing of gasket and washer materials, click Materials.